A study published on Monday (to coincide with World Cancer Day) in the journal The Lancet Public Health, found that rates of certain cancers linked to obesity — including colorectal, kidney and pancreatic cancer — increased among adults ages 25 to 49 from 1995 and 2014; with steeper rises seen in the youngest age groups (millennials). It’s worth noting that these forms of cancer are more commonly seen in older adults. Further, millennials had about double the risk of developing certain obesity-related cancers than baby boomers had at the same age. But the researchers noted that young adults still have a lower risk of developing these cancers, overall. Regardless of age, excess body fat is known to increase the risk of certain cancers. In 2016, the International Agency for Research on Cancer (a branch of the World Health Organization) published a report linking obesity to a higher risk of 12 cancers, Live Science notes. With that in mind, researchers conducting this latest study analyzed cancer rates from 25 U.S. state cancer registries (covering about two-thirds of the population) diagnosed from 1995 to 2014. They examined the rates of 30 different cancers, including the 12 obesity-related cancers, as well as 18 other cancers not typically associated with obesity, such as lung and skin cancer. The risk of colorectal, endometrial, pancreatic and gall bladder cancers in millennials was found to be about double the rate baby boomers faced at the same age. Of the 18 additional (non-obesity related) cancers analyzed, however, the incidence of only two – gastric non-cardia cancer and leukemia – increased among young adults over the same time period. Because the database does not include details on obesity and other risk factors nor mode of detection for the cancer diagnosis statistics, the results do not provide sufficient information to determine a causal relationship, U.S. News reports. 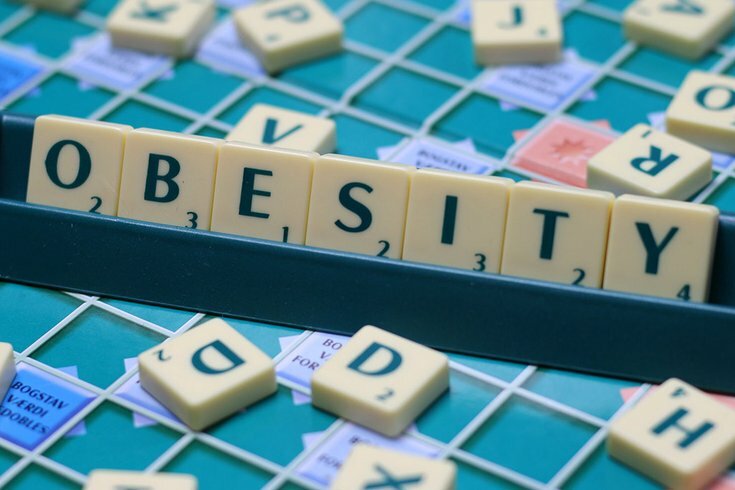 But researchers conclude that their findings have significant public health implications, particularly for health care providers and policy makers, and provide a stepping stone for future research on the relationship between the obesity epidemic and early onset cancer.